On the first day of Chinese New Year, Quzhou(衢州), China, was filled with warmth and gaiety. School and work went on break as people returned home to their families and celebrated the coming of the new year. But for twelve students from Quzhou Number 2 High School, the first day of Chinese New Year meant saying goodbye to their families and boarding a plane to the other side of the world. 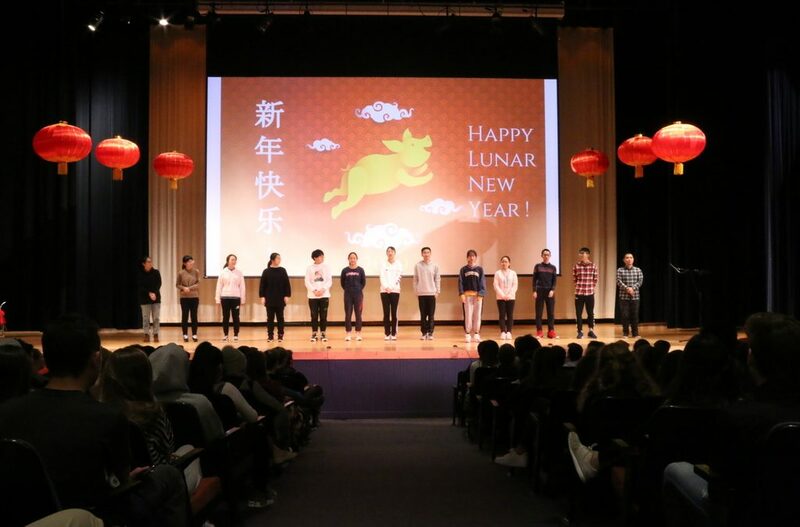 On the evening of February 5th, these students landed in Newark, New Jersey and were welcomed by Ms. Yi Hao, Pingry Chinese teacher, and several Pingry host families. Over the next week, they explored foods, activities, and places that highlight American culture. 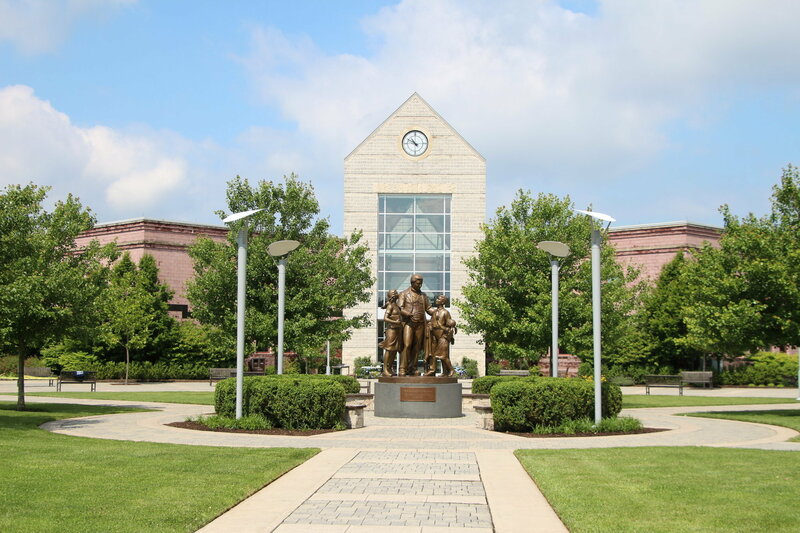 On the Pingry campus, this included visiting the lower school, observing Chinese classes and speaking with the students, hiking to Pingry’s green campus features, and watching school sporting events. The twelve students and their English teacher even sang a beautiful medley of American and Chinese songs at the Lunar New Year assembly. Outside of Pingry, the host families were tasked with planning their guest’s activities. These included, but were not limited to, shopping in New York City, skiing, visiting famous museums, and trying fro-yo and Chinese takeout. In fact, many of the students had a delicious taste of apple pie (an American classic!) during their stay. These activities were truly the highlights of the exchange, as the students got to “see the similarities and differences in American and Chinese teen culture,” according to Monica Chan (IV), one of the host students. By showing their guests how to eat toast (use your hands, not a fork), use Snapchat, and bowl, the hosts discovered the joy “of introducing someone to a new culture, and watching them grow as they try new things,” in the words of Guan Liang (IV). Although the Chinese students were only here for one week, they formed loving, lasting relationships with their host families. At the farewell dinner, each guest and host made an impromptu speech about their experiences, and how they would “remember it all, forever,” according to JiaYi, the guest of Eva Schiller (IV). Tears were shed by both hosts and guests during the event as they reminisced about the week and reminded one another to keep in touch. Many of the speeches also included a heartfelt thank-you to Ms. Hao and Mr. Jeff Jewett for their hard work and time spent planning.